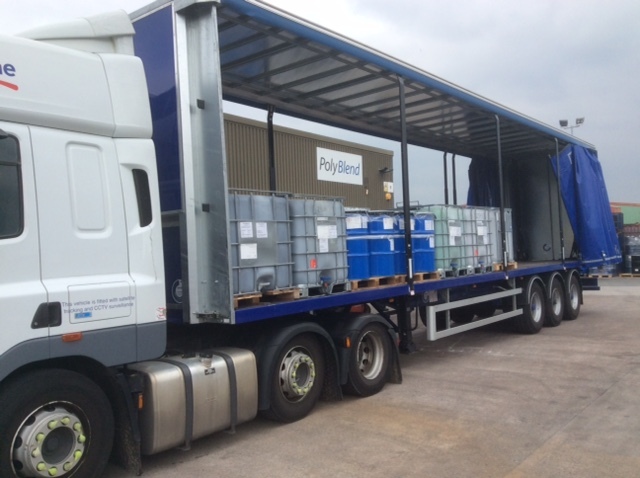 In addition to the Manufacturing business, Polyblend are also distributors of speciality chemicals, polymers and additives Polybend are the UK official distributor for both Valtris and Vestolit and has partnerships with other market leading producers. This business is supported by our own laboratory facilities which can help with blends and provide analytical services and tailor-made solutions, which enables us to enhance our product offering. Polyblend is constantly seeking to add further principles to it distribution portfolio with products that complement its current range. As Vestolit’s authorised distribution partner here in the UK, Polyblend are able to offer a complete range of PVC based resins. 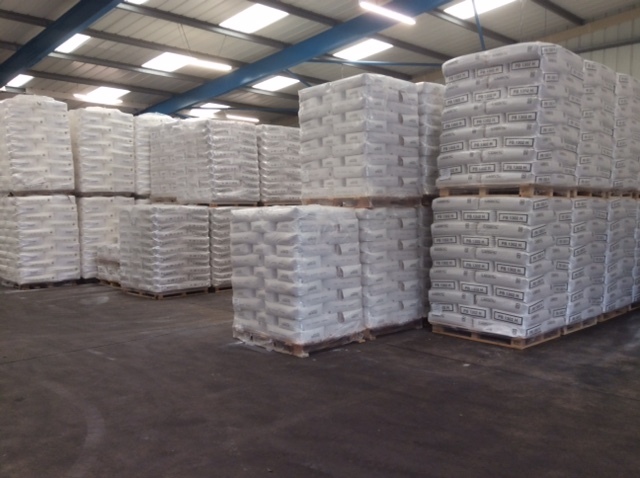 We offer an extensive range of plasticisers from stock enabling us to offer a short lead times throughout the UK and Mainland Europe. 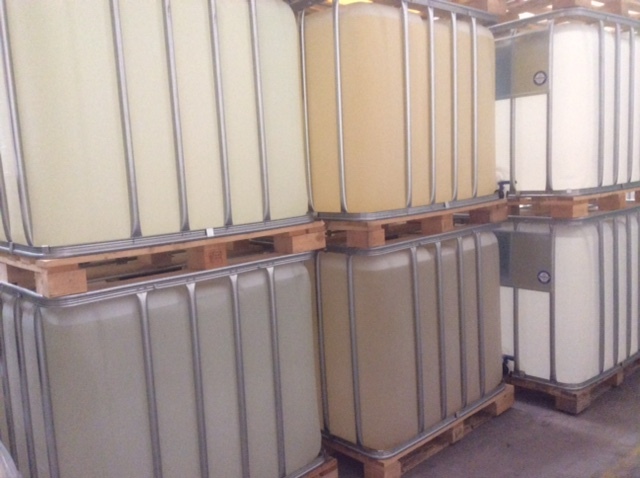 As the UK’s official distributor for Valtris, we are able to offer a comprehensive range of PVC based liquid Stabilisers. 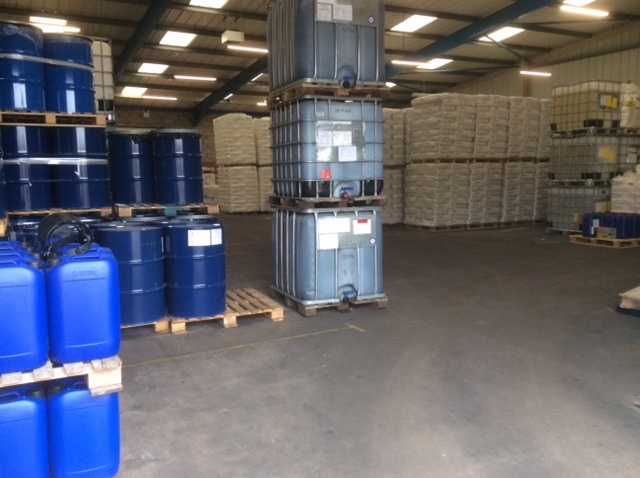 Our long-standing supplier relationships ensure that we can offer a wide range of PVC additives, covering a multitude of applications.